James Gill’s work is a fusion of abstraction and realism built upon the foundation of photography. 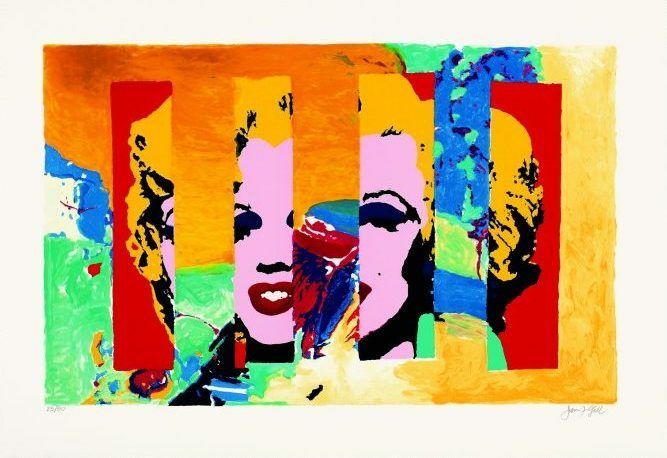 James Gill is considered one of the Pop Art Icons. acquired Gill‘s artwork for their collection.